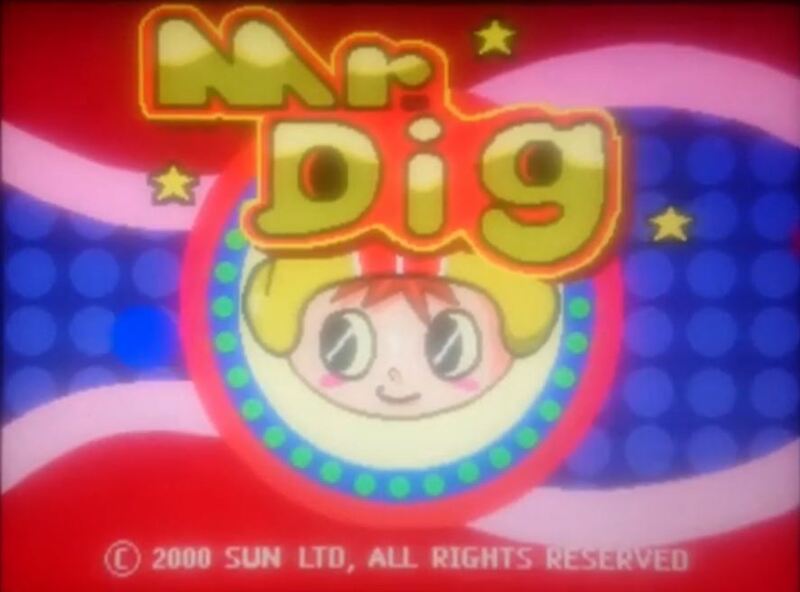 This video is of the Mr Dig Arcade game by Sun Limited from 2000. 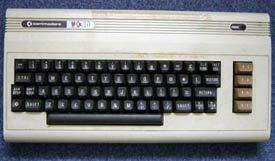 I’ve never seen this in the Arcade but was messing with my mates Mame laptop and mistyped Mr Do and Mr Dig came up on the search list. Though I’d give it a go and its a bloody addictive game. 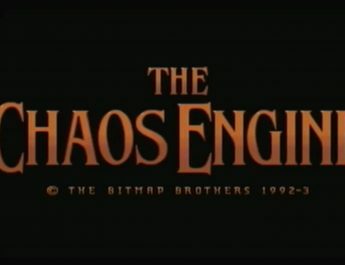 The aim of the game is to dig down as deep as possible. You’re a little miner who’s job it is to drill down through coloured blocks while avoiding dead ends, bombs or running out of air. The aim is to reach 500 levels or 1000 levels, the deeper you go the harder the game gets and the more obstructions you meet. Sorry for the shakes camera work but no idea how to capture video on my mates laptop.